Giselle and Elsa similarities. Elsa and Giselle. HD Wallpaper and background images in the Disney Princess club tagged: disney princess giselle enchanted elsa frozen. I didn't think Elsa's dress looked like Giselle's. @TigerRanma, maybe Giselle was thinking about that blue dress what she made in New York. 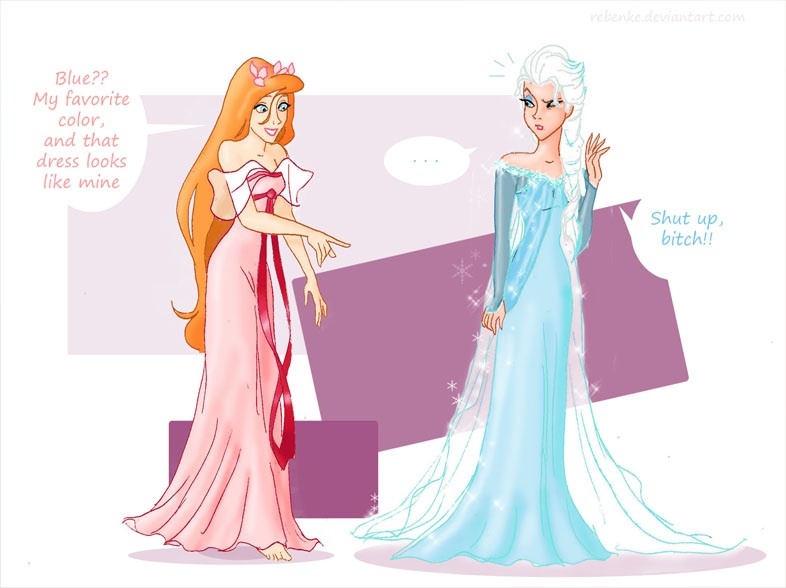 @BriettaMagic: that blue dress is different than Elsa's too. Not a good joke, if you ask me. Kind of a waste of talent. ^agreed. I don't remember Giselle's fav color being blue.